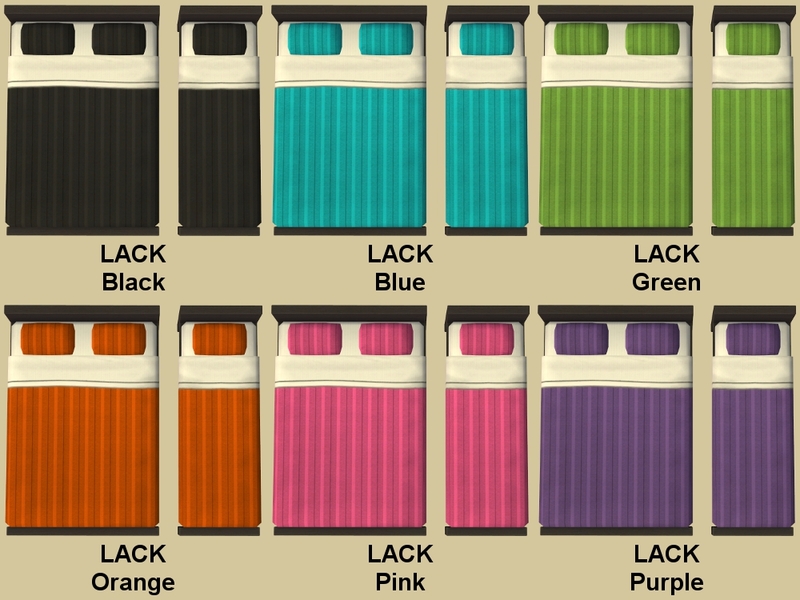 Looks like I am not over Bon Voyage recolours yet. 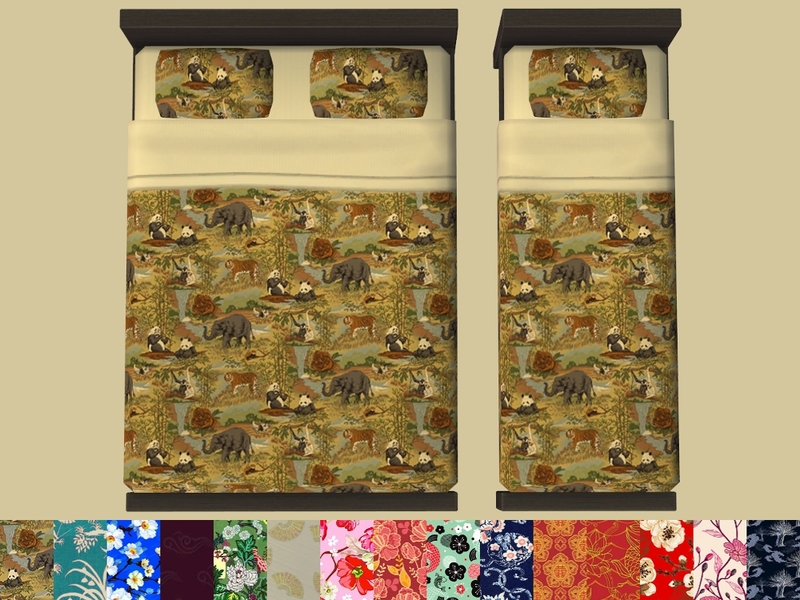 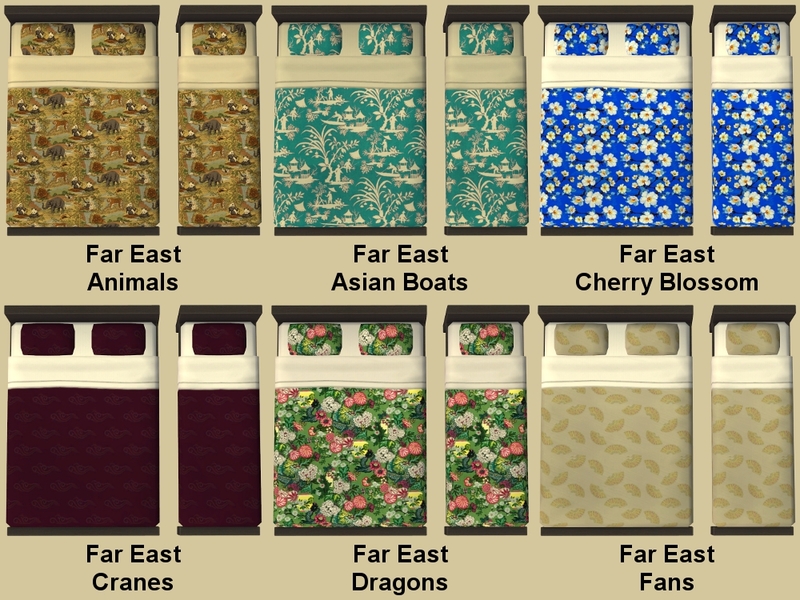 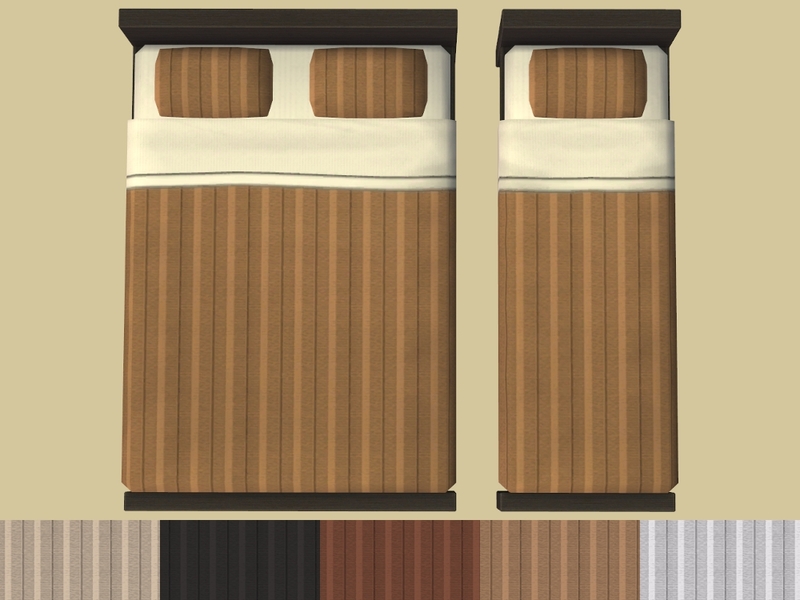 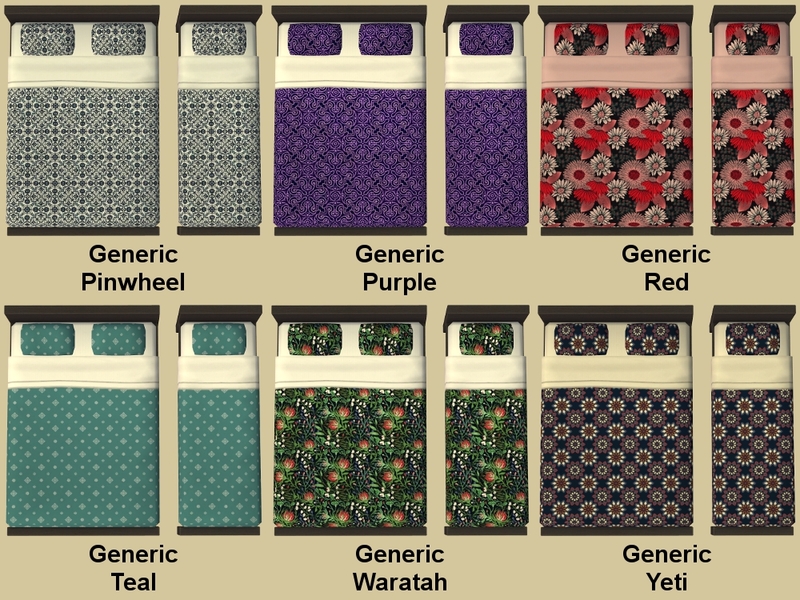 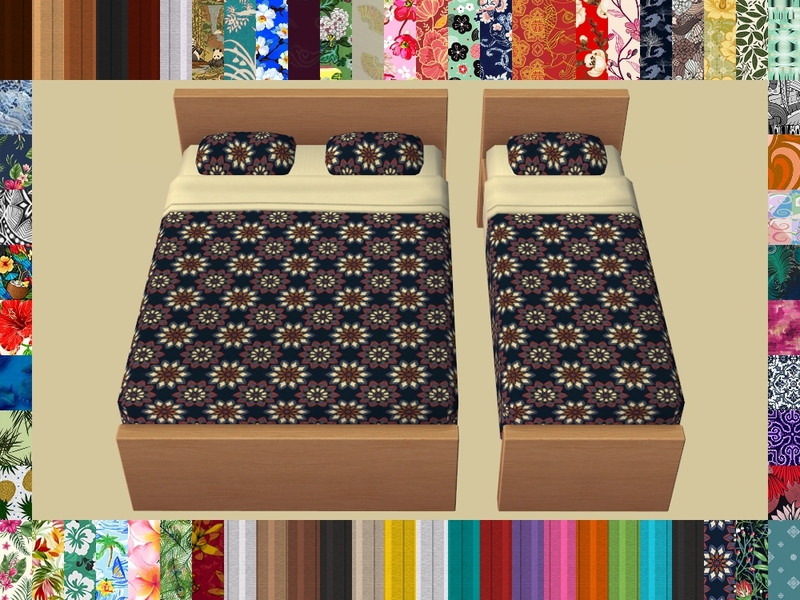 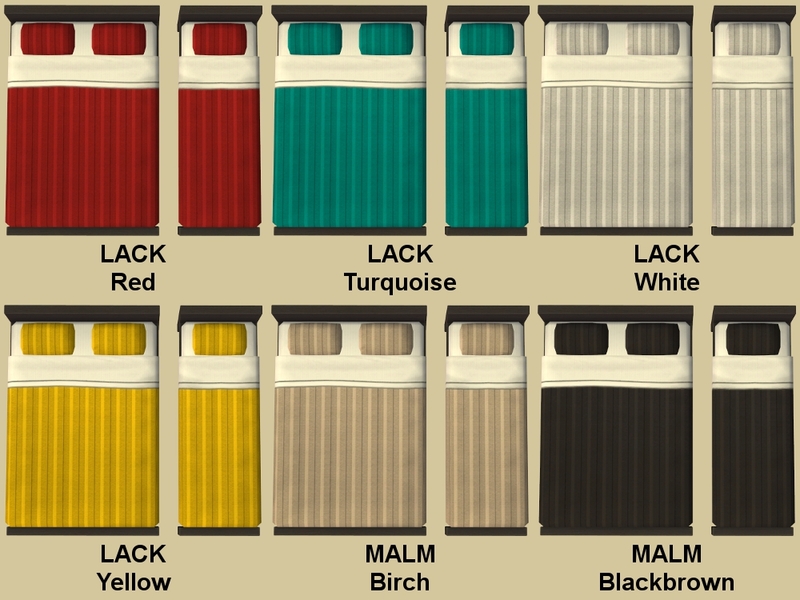 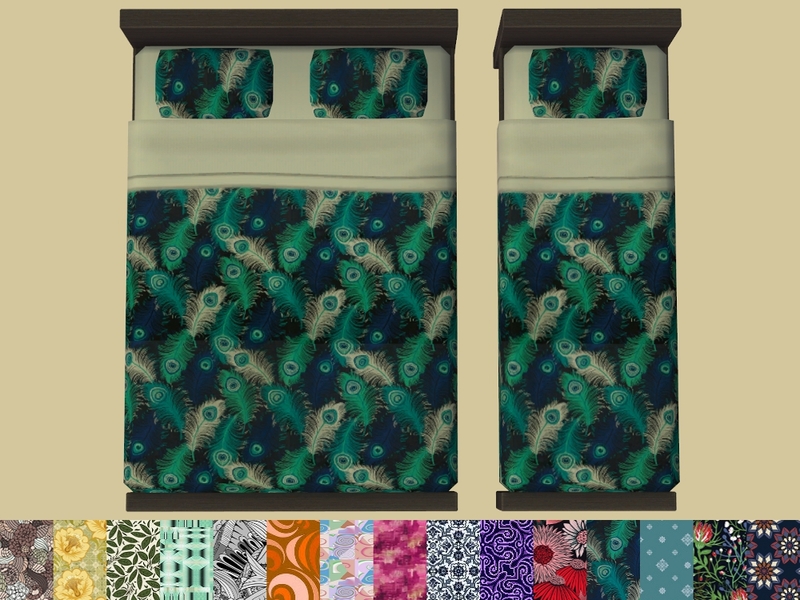 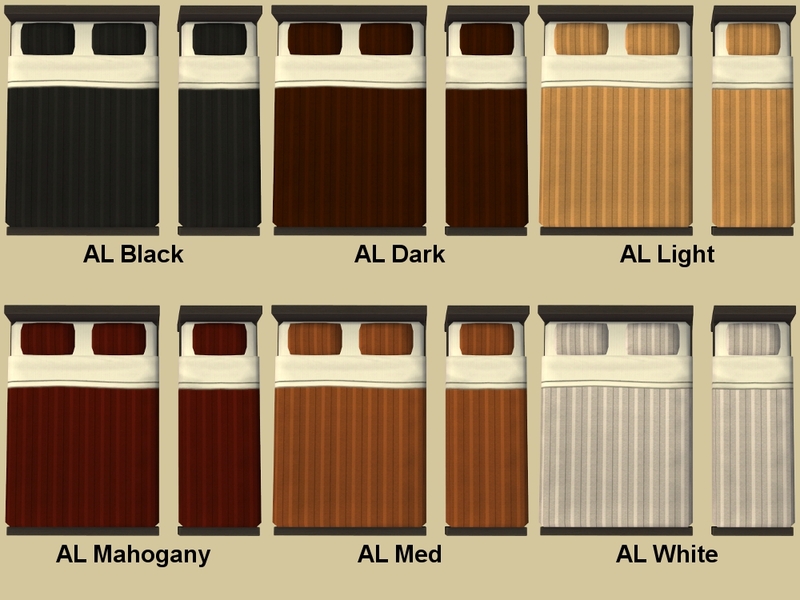 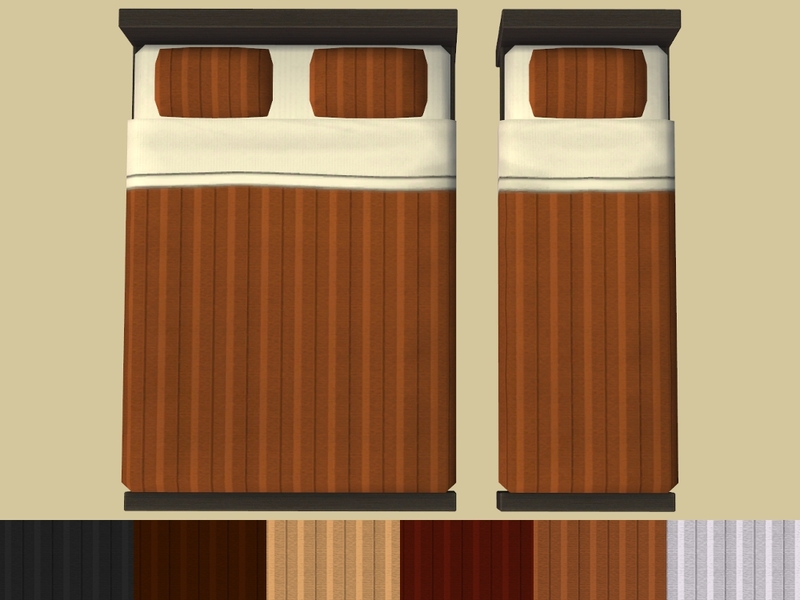 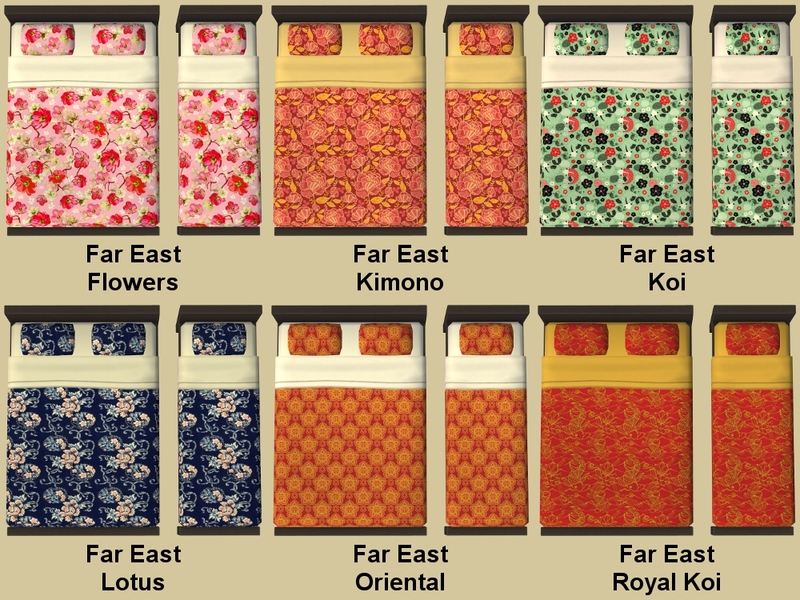 This time I present you with 66 bedding recolour to match my BV Seating recolours, HERE and HERE. 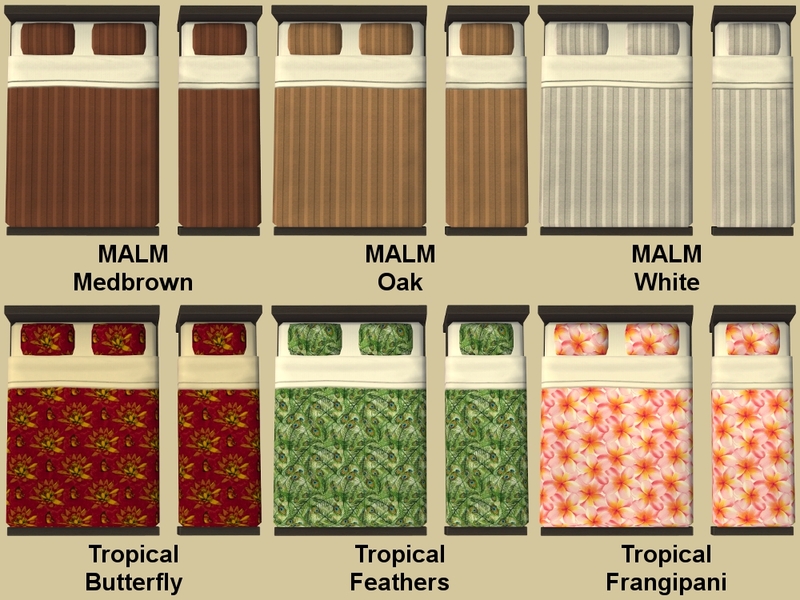 15 Far East, 15 Generic, 15 Tropical, 6 AL, 15 LACK and 5 MALM matching colours. 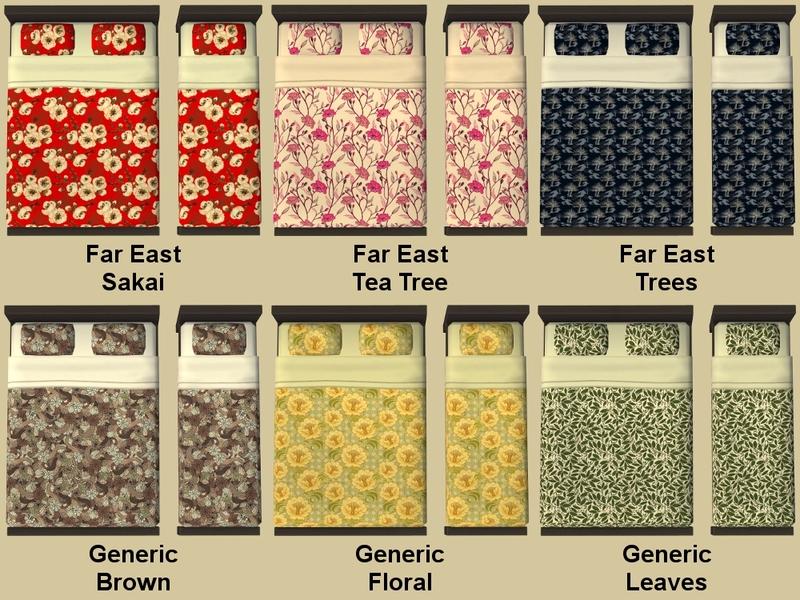 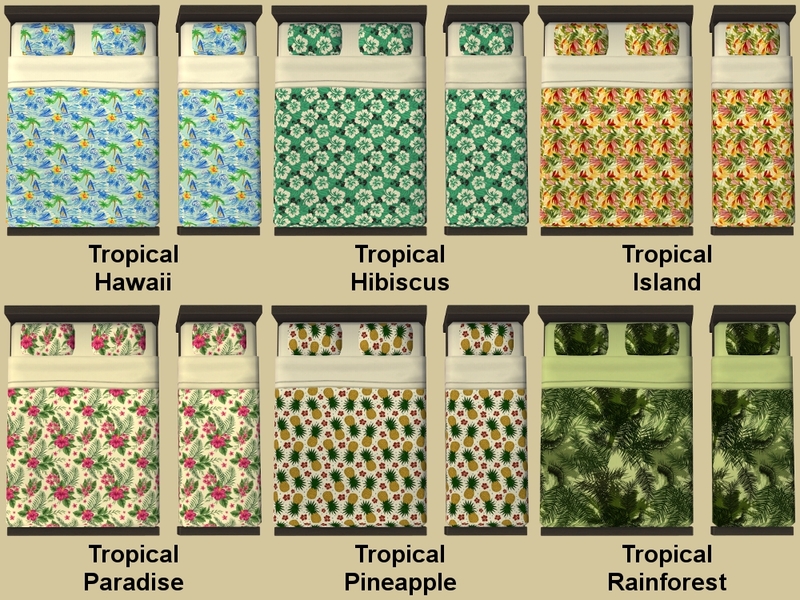 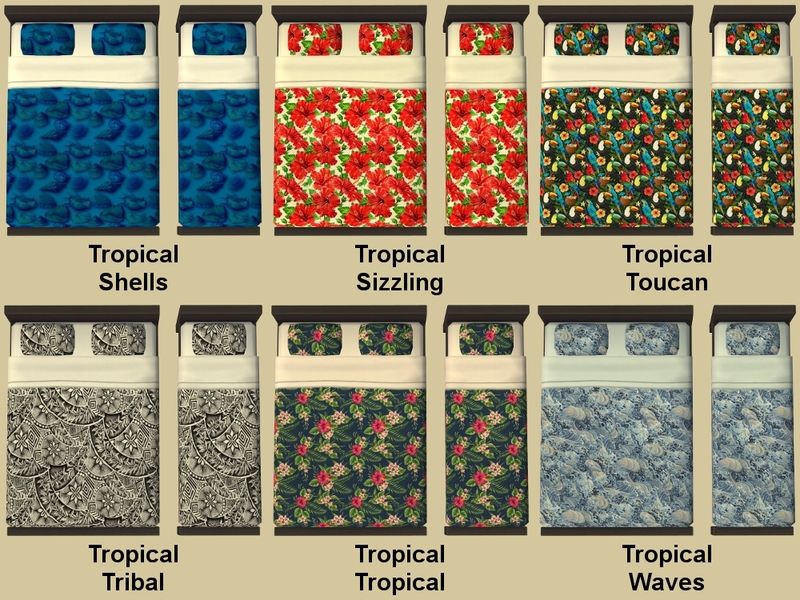 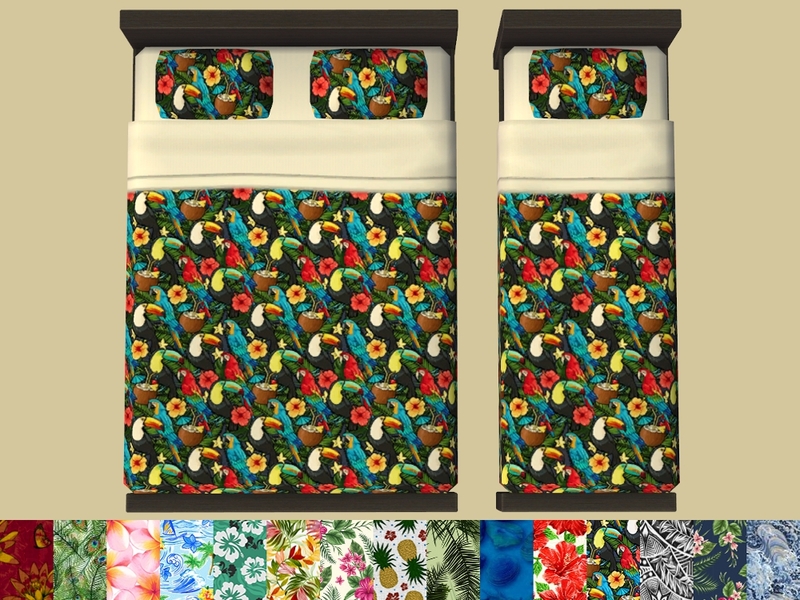 All Bedding colours are clearly named and because there is so many, to make downloading easier, I have separated them into 6 zip files. 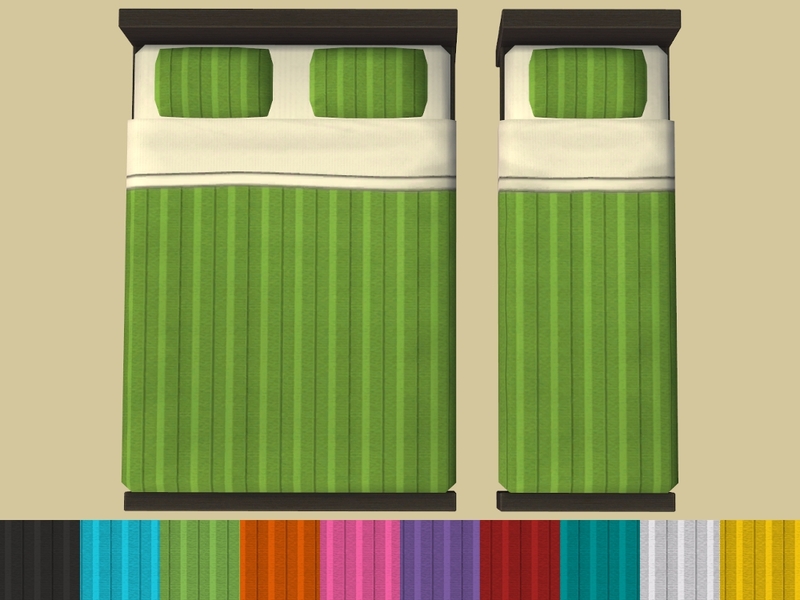 Found: Buy Mode > Comfort > Beds. 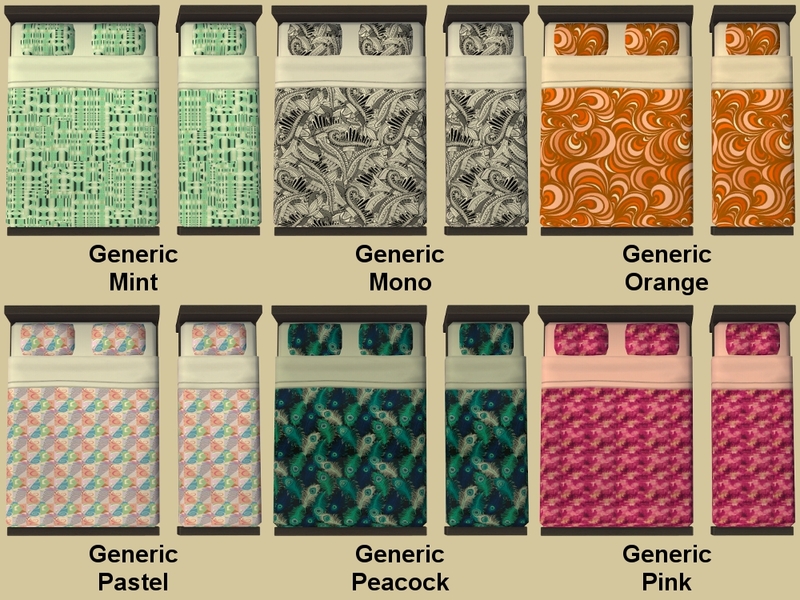 I can not say where I originally got the texture images from, they are just some of the 108.85GB of texture images I have randomly collected over several years from within Public Domain.